Vacuum formed Kydex. 18"w x 9" height. 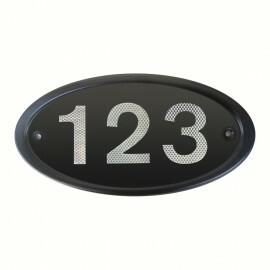 Includes House Numbers. Choose your Reflective Numbers and Colour. 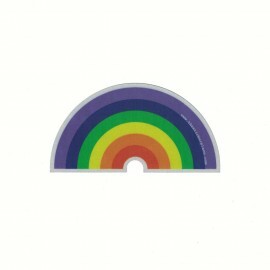 Rainbow Pride Large Sticker Decal, 2.75" x 5.25". 3M Reflective. 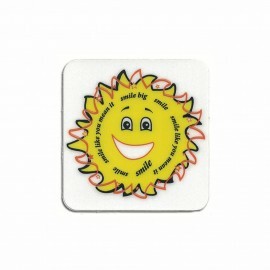 Smiling Sun. 2.75" x 2.75". Lexan with 3M Adhesive. 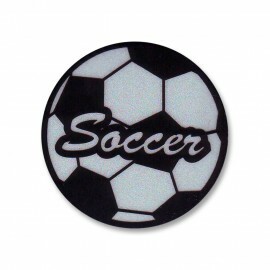 Soccer Reflective Decal. 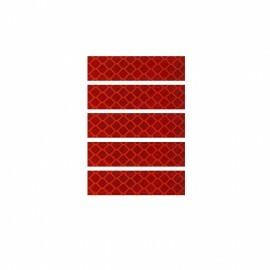 Sports Decals Stickers. 1.75". 3M Reflective Vinyl. 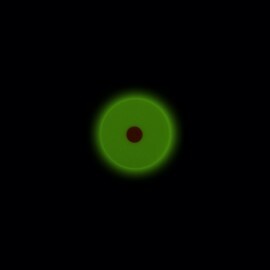 Glow Circle - red dot. 1.25" dia. Photoluminescent. 3M Adhesive.